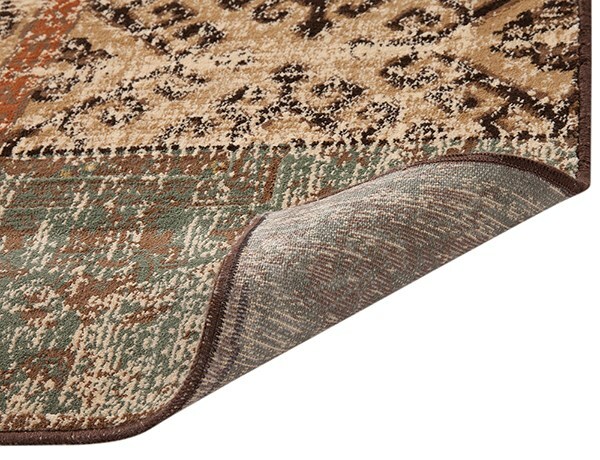 Rug is very nice though I have not put it down yet as I am changing things around. Looks like the picture but is a bit different. If you look at it one way it is very dark...look in the other direction, it is very very light. It is very soft and feels like silk . The colors are very muted and there are many so it will match with a lot of accessories. We have antiques, and this rug will be a perfect match.. Shipped very quickly and the customer service was fantastic. 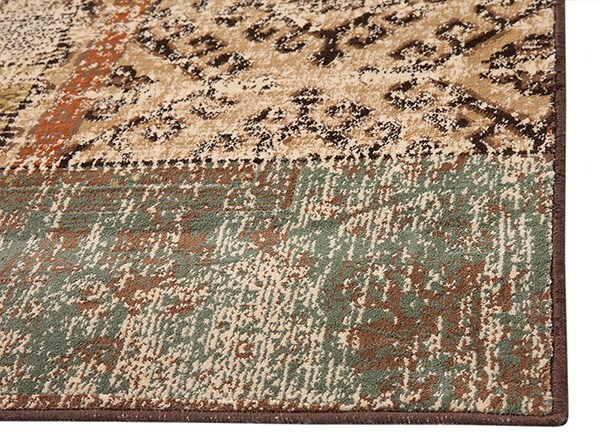 Everything about this rug was perfect! 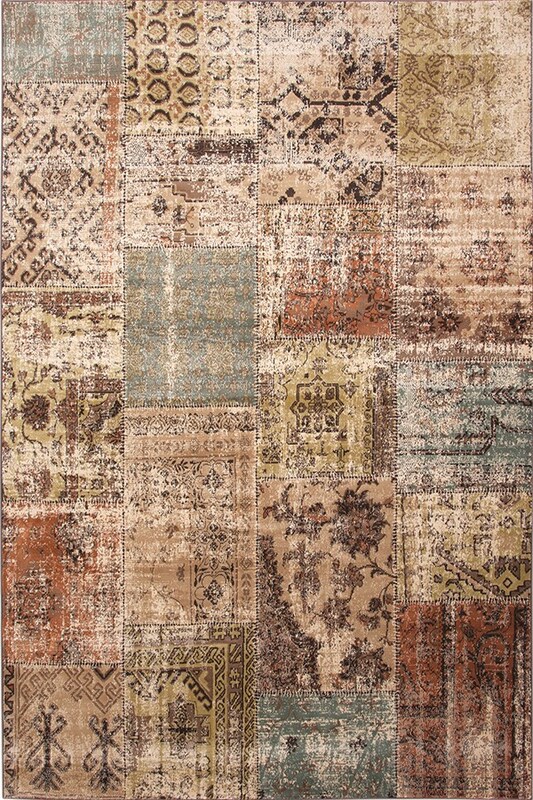 The shopping experience online with Rugs Direct was easy and informative. I lacked the necessary knowledge needed to buy the "right" rug. 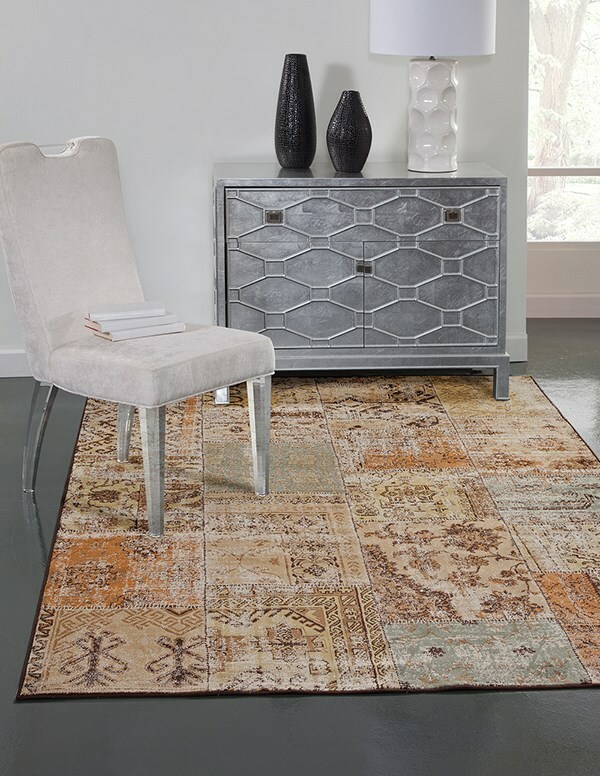 Rugs Direct explains in detail types of rugs, how they are made and offers information on placement and size for a given area. My shipment arrived on time for Christmas, wrapped securely! Great company, great rug.